Lisa joins the Vision team with extensive experience in both the Financial and Customer Service Industries. 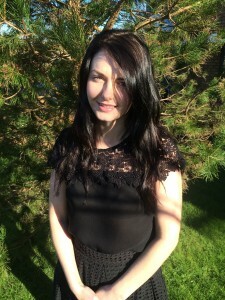 Currently studying AAT, Lisa has fantastic attention to detail, this combined with her previously gained administration skills will all contribute to her role in the Finance team. Lisa’s spare time is spent with her friends and family.